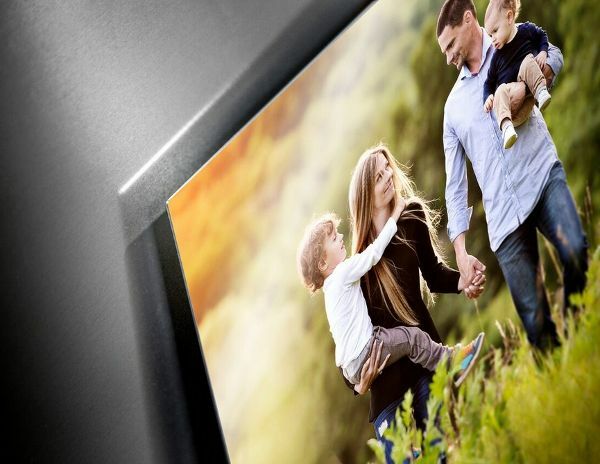 Remember Special Photographic Moments with AdoramaPix – Get 35% off! I love capturing special moments with my camera that I can cherish and remember forever. We don’t always remember things as we get older, so having photos is a good reminder of all the good times we shared with our friends and family. Save With Dollar General’s Digital Coupons! Previous Post Pixi Beauty Products Has 3 New Kits!